Show Recap – Spoxing for Charity & Making Strides Against Breast Cancer Walk – #WorkingWomenWednesdays! 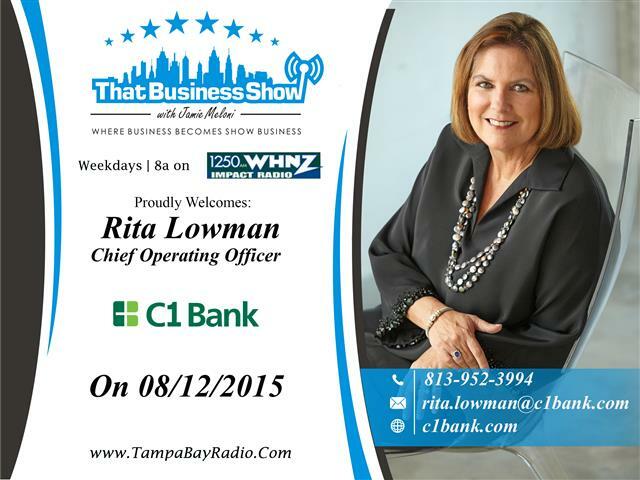 #ThatBusinessShow aired another great #WorkingWomenWednesdays feature today. 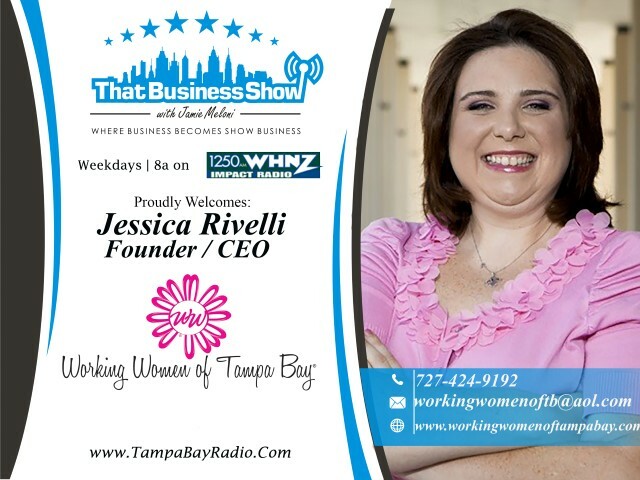 This feature is every Wednesday on 1250WHNZ and can be heard anywhere in the world on http://www.tampabayradio.com or your smartphone via the iHeart radio app. Catch the video replays On Demand as well at http://www.youtube.com/jamiemeloni! Last year’s walk raised over $600,000 for the program last year and over 18,000 people participated. The event is a fun filled day that honors those affected with a Survivor’s VIP area and businesses and groups are encouraged to join together to form teams to walk and enjoy the day. There is no registration fee and no fundraising minimum for the walkers/teams and for those that raise $100, you will receive a T-shirt. For more information, please reach out to Jenna at jenna.digiannantonio@cancer.org or contact her at 813-319-5922 on ways to get involved and visit the link above to learn more about the event and to sign up! This entry was posted in Entrepreneurship and Business and tagged breast cancer, business, entrepreneur, making strides against breast cancer, working women of tampa bay. Bookmark the permalink.